Editor’s Note: This article has been modified to correct some factual inaccuracies. 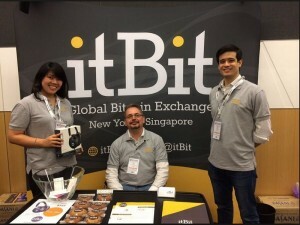 ItBit is not governed by BitLicense, it operates in the state of New York under a trust charter. 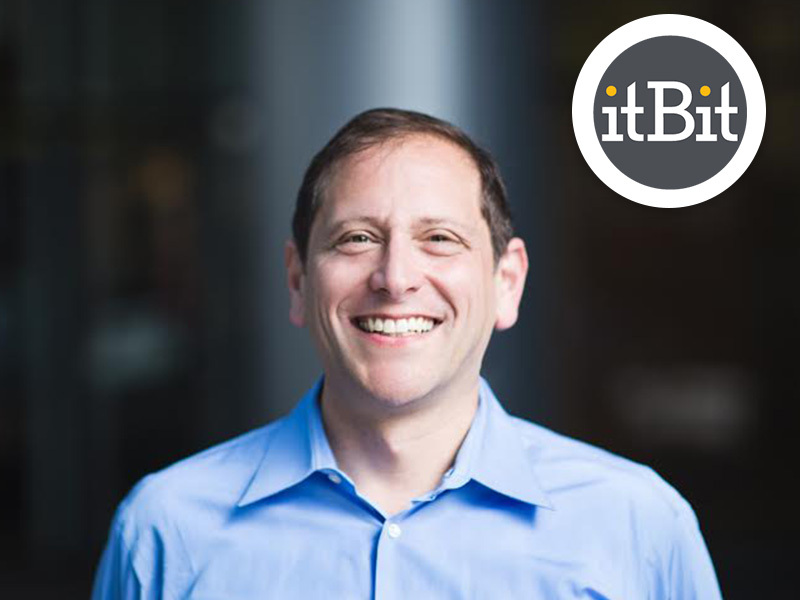 Following the path of his colleague Benjamin Lawsky, former New York Department of Financial Services general counsel Daniel Alter has moved into the private sector, joining itBit as the Bitcoin exchange’s general counsel. This former NYDFS regulator will also work as itBit’s Chief Compliance Officer. In these new positions, Alter will play an ‘active role’ in working with regulators as they seek to inform their positions on digital currency. Alter was quoted saying that he understands the benefits of the itBit platform and can accommodate the company’s concerns, adjusting the business and the message of doing business in a way that will give regulators assurance that the company is operating correctly. He will also be working with itBit to develop strategic relationships with investors and attend the company’s compliance efforts. In regards to his appointment, Alter believes that itBit may have considered him uniquely suited toward helping others understand the potential of blockchain technology in financial transactions and settlement. The 50-year-old legal professional played a pivotal role in the efforts of the NYDFS to get billions of dollars for the New York state coffers in 2014. Though he lost the limelight to Governor Andrew Cuomo and Benjamin Lawsky, Daniel was the brain behind all the pursuance and lengthy legal procedures involved in getting the money. Alter was instrumental in crafting strategies to leverage the agency’s unique powers to extract large and sometimes painful penalties from major banks, like BNP Paribas. Alter played a key role negotiating a $2.24 billion penalty for the state against BNP Paribas for sanctions-related violations. Additionally, this Yale Law School graduate pushed to install monitors in Barclays and Deutsche Bank so that the NYDFS could study possible manipulation of foreign exchange rates from the inside. Before he joined itBit, Alter was expected to replace Lawsky as superintendent of the NYDFS. This veteran of the New York legal scene receives grudging respect from the lawyer community for his legal acumen. In February of 2015, itBit applied for a charter under the agency’s digital currency business process. As a result of its trust charter, itBit emerged as one of the more well-regulated US Bitcoin exchanges. The regulator also claims that, as a chartered limited purpose trust company with fiduciary powers under the banking law, itBit can begin operating immediately and is subject to ongoing supervision by the NYDFS. Did Daniel Alter Create his new job? The three-year NYDFS veteran now joins itBit, a company in an industry garnering lots of attention from regulators. Alter’s NYDFS has been interested in Bitcoin especially, crafting the highly controversial BitLicense. This regulation has caused many Bitcoin companies to leave the state of New York entirely, being either unwilling or unable to follow its strict stipulations. Although itBit is not governed by BitLicense, Alter still comes from an agency that has brought regulatory compliance to the forefront of the Bitcoin industry’s concerns. Those who have observed the developments regarding the NYDFS’ involvement in the digital currency industry know that regulators spent quite a lot of time bringing digital currency companies under their control. Now, one of those regulators has taken a compliance job at a company that is very close to these regulations. To many, it would appear as if Alter is taking advantage of the regulatory atmosphere he helped create. If true, such behavior would be unethical, and it would also raise red flags signalling that legislators are not properly preforming their jobs. 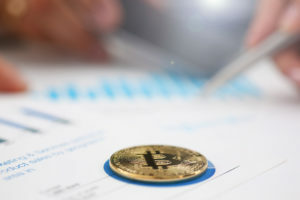 Alter’s move into the digital currency space may seem suspect to some, since he initially expressed extreme skepticism about Bitcoin, openly criticizing it at the New York BitLicense hearings in early 2014. Various reports of that event reveal that Alter was perhaps the most outspoken of NYDFS representatives on the potential downsides of digital currency. Alter argued that the state’s anti-money laundering obligations should take priority over innovation; he even went as far as to warn that the Bitcoin mining community represented a “systemic threat” to its operations. However, now Alter says that his opinion on the technology has since evolved, and he has become “incredibly fascinated” with developments in the field. According to Alter, Bitcoin and the blockchain could offer solutions for the very challenges it initially, seemed to pose. 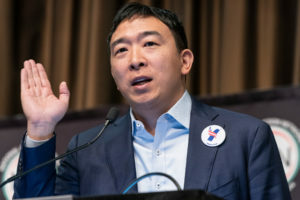 His belief on Bitcoin has gone through metamorphosis, as he said that his time at the NYDFS required him to have a special focus on anti-money laundering and economic sanctions enforcement, and he now realizes that blockchain technology has incredible applications. When asked whether or not his move to itBit represented conflict of interest, Alter said that he had no discussions about ever going to work with itBit while at the NYDFS. Though he claims that his ethical requirements are defined by NY state law, and he is sure there is not the conflict of interest for him that a superintendent would encounter, many do not hold his stated intentions at face value; regardless of the law, Alter is indeed benefiting from the regulatory atmosphere he and his team played a role in creating. What do you think about Alter’s move to itBit? Let us know in the comments below!